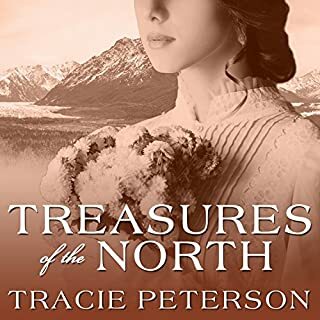 Best-selling author Tracie Peterson begins a compelling new series set on the 1840s Frontier. Grace Martindale has known more than her share of hardship. After her parents died, raising her two younger sisters became her responsibility. 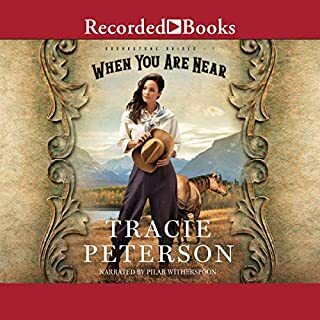 A hasty marriage to a minister who is heading to the untamed West seemed like an opportunity for a fresh start, but a cholera outbreak along the wagon trail has left Grace a widow in a very precarious position. Having learned natural remedies and midwifery from her mother, Grace seeks an opportunity to use her skills for the benefit of others. 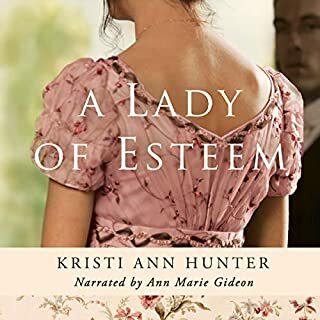 Driven by desperation, Grace Hawkins must forsake the affluent comfort of her upbringing to save herself from an arranged marriage. Disillusioned by her father's insistence, she forges a daring plan to escape the sinister hand of her intended. Peter Colton sees the Alaskan gold rush as an opportunity to establish his family's fledgling shipping business. 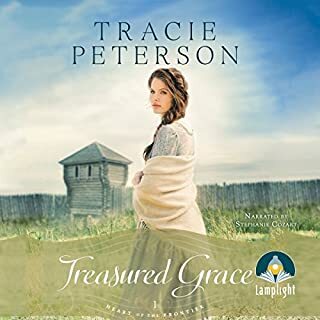 An unexpected partnership enables him to pursue those dreams and opens the door to an acquaintance with Grace, who has purchased passage north. 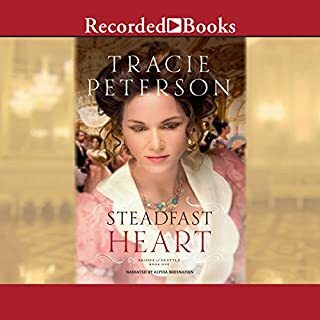 Vivienne Rivard fled revolutionary France and seeks a new life for herself and a boy in her care, who some say is the Dauphin. But America is far from safe, as militiaman Liam Delaney knows. He proudly served in the American Revolution but is less sure of his role in the Whiskey Rebellion. Drawn together, will Liam and Vivienne find the peace they long for? Lacemaker Vivienne Rivard never imagined her craft could threaten her life. Yet in revolutionary France, it is a death sentence when the nobility, and those associated with them, are forced to the guillotine. Vivienne flees to Philadelphia but finds the same dangers lurking in the French Quarter. Gwyn Hillerman acts as a nurse at her father's medical practice in 1935 rural Alaska. Her family life has been rough ever since her mother, hating Alaska, took Gwyn's younger sister back to Chicago to live. Dr. Jeremiah Vaughan finds his life suddenly turned upside down when his medical license is stripped away after he loses an affluent patient. In a snowball effect, he then loses his engagement to Gwyn's sister, Sophia. When the government decides to send a group of families to Alaska in hopes of making a better life, Dr. Hillerman sends a letter urging Jeremiah to join his practice. 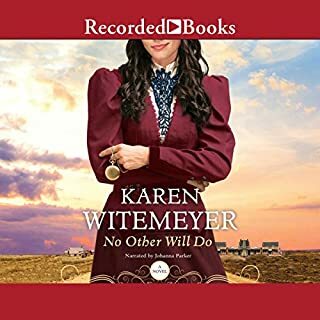 Lillian Porter has always wanted to fulfill her mother's dream of going west, so when she hears about a nanny position in Angels Camp, California, she defies her grandfather and takes a chance on a new future. But she quickly wonders if she made the right choice. There are rumors in town that her new employer, Woodward Colton, caused the death of his wife. This accusation doesn't match the man Lillian comes to know. Abandoned by their mother while they were still small children, the Mitchell sisters have always felt the pain of rejection. Their search for love and a sense of worth drives them apart by the time they are adults. But when their mother, now a famous actress, suffers an untimely death, the five reunite for the funeral. There, they begin to salvage frayed relationships, held together only by a slender thread. 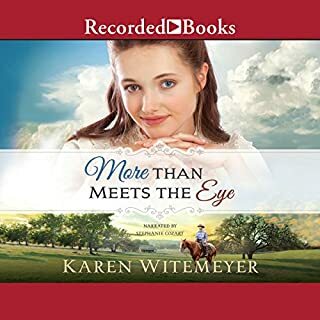 RITA Award nominee Karen Witemeyer is acclaimed for her winning blend of history, humor, and romance. 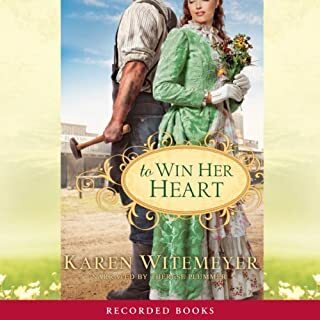 In this heartstirring tale, repentant exconvict Levi Grant comes to Spencer, Texas, in 1887 - hoping to put his past behind him and start out fresh as the town’s new blacksmith. To promote civility, Eden Spencer runs her own lending library, where she discovers Levi’s love of literature. But just as romance begins to bloom, Eden learns of Levi’s prodigal past. Men are optional. That's the credo Emma Chandler's suffragette aunts preached and why she started a successful women's colony in Harper's Station, Texas. But when an unknown assailant tries repeatedly to drive them out, Emma admits they might need a man after all. A man who can fight - and she knows just the one. Peter Holstein writes his popular series of adventure novels under a pen name. With European politics boiling and his own neighbors suspicious of him, Peter debates whether it might be best to change his name for good. 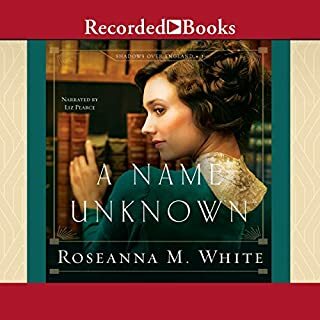 When Rosemary shows up at his door pretending to be a historian and offering to help him trace his family history, his question might be answered. 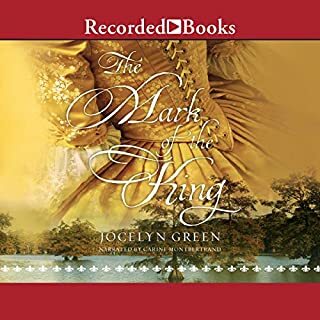 But as the two work together and Rosemary sees his gracious reaction to his neighbors' scornful attacks, she wonders if her assignment is going down the wrong path. Despite her spoiled upbringing, 20-year-old Lenore Fulcher isn't pretentious. She simply believes a marriage should be built on true love. Her father, however, thinks she's wasted enough time searching for the perfect husband. He wants to marry her off to one of his business partners - who is 17 years her senior - an idea that is out of the question for Lenore. 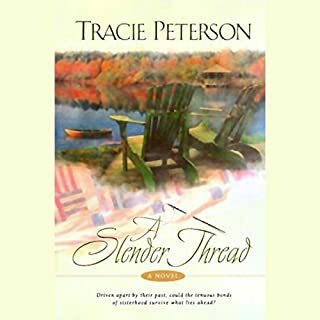 In the early 1900s, Camri Coulter's search for her missing brother, Caleb, leads her deep into the political corruption of San Francisco - and into the acquaintance of Irishman Patrick Murdock, who her brother helped clear of murder charges. As the two try to find Caleb, the stakes rise and threats loom. Will Patrick be able to protect Camri from danger? On her way to San Francisco to find her brother, Caleb, who went missing three months ago, Camriann Coulter meets Judith and Kenzie, who both have their own mysteries to solve in the booming West Coast city. The women decide to help each other, including rooming together and working at Kenzie's cousin's chocolate factory. 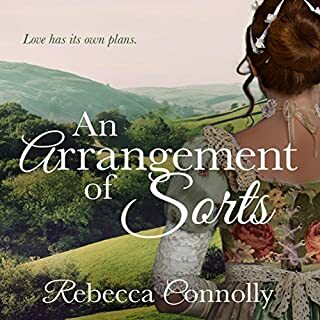 Camri's search for her brother, an attorney, leads her deep into the political corruption of the city - and into the acquaintance of Patrick Murdock, a handsome Irishman who was saved from a false murder charge by Caleb. 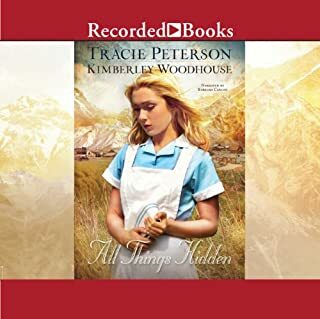 Patrick challenges all of Camri's privileged beliefs, but he knows more about what happened to her brother than anyone else. Together, they move closer to the truth behind Caleb's disappearance. 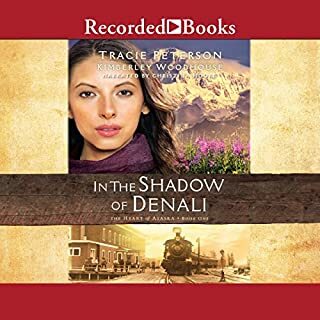 But as the stakes rise and threats loom, will Patrick be able to protect Camri from the dangers he knows lie in the hidden places of the city? I couldn’t, stay away from this book. The characters were diverse and displayed their personalities. I likes Judith,s character the most. Kaleb's return was a surprise. I like how Tracy did that. 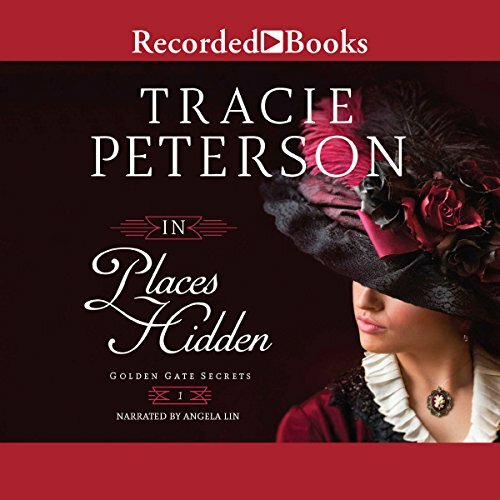 What a great start to this new Golden Gate Secrets series by one of my favorite authors, Tracie Peterson! 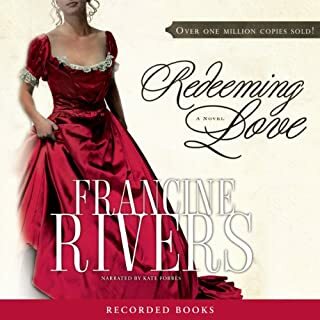 And I've listened to many of her audiobooks (she has over 100 books released!) but this is one of my favorites. The narrator did a wonderful job of bringing the story to life. I disagree with the other reviewer who didn't care for the narration. I was amazed by Angela Lin's ability to manage all the different accents and voices. 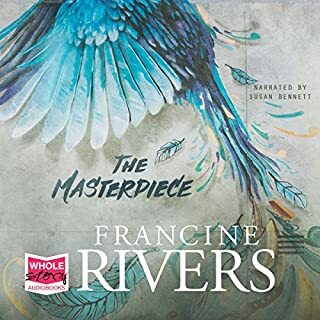 Can't wait to listen to the next book in this series! This is a five star book. I love everything about this book ,it is filled with an amazing charters that are just breath taking.